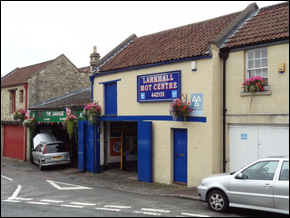 ​We have been carrying out MOTs since 1976 at Larkhall MOT Centre and since 1993 at Larkhall Garage. ​That's over 67 years worth! 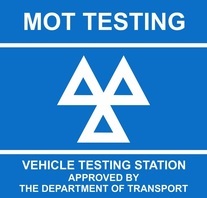 Check if you have a valid MOT here! 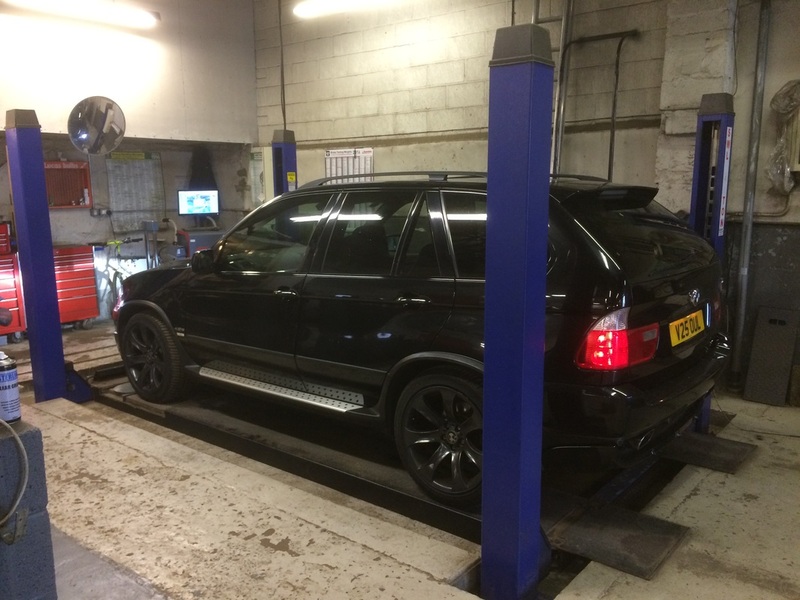 We have six qualified MOT testers at out premises, all who carry out regular training and quality control tests to maintain the standards set by the DSVA. We also have another premises a few hundred yards down the road. 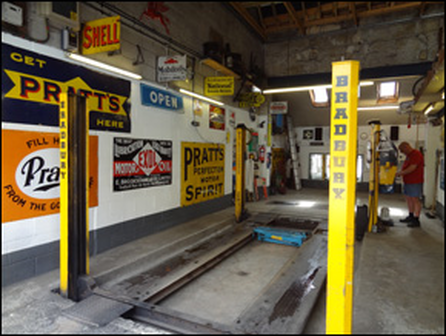 They only carry out MOT tests, and have timed half hourly appointments. They can do it while you wait!